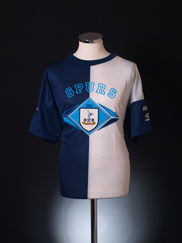 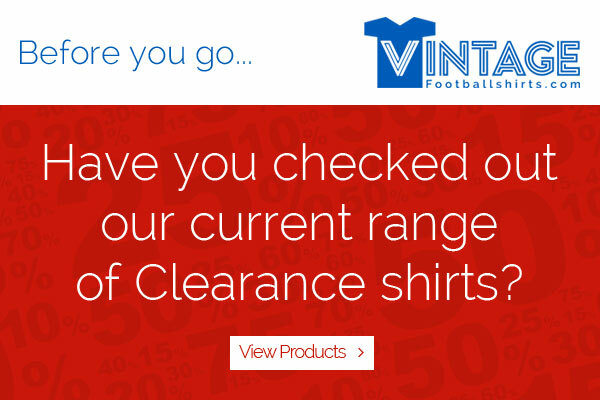 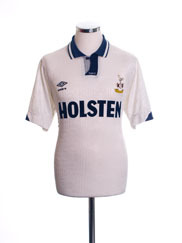 Details - Home shirt as worn when Tottenham was sold by Alan Sugar to ENIC Sports Plc. 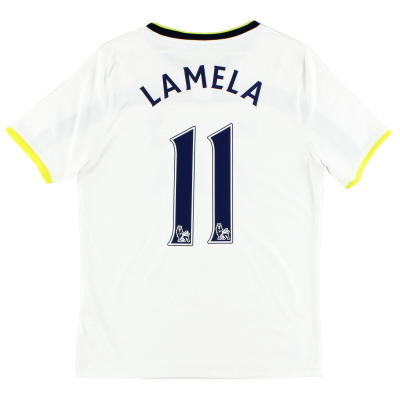 run by Daniel Levy. 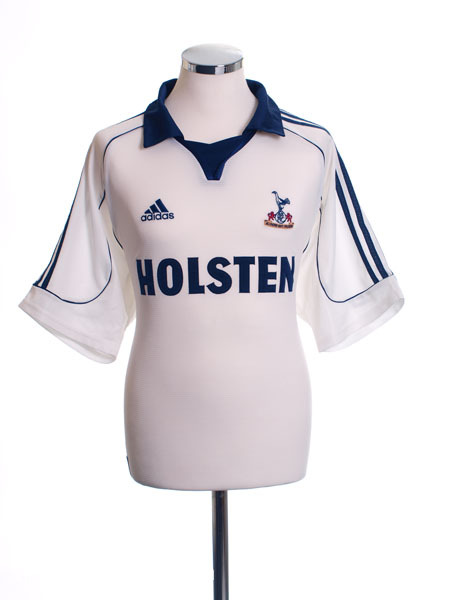 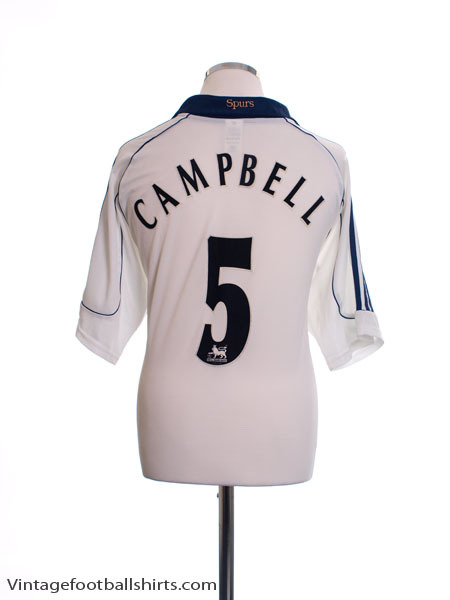 As worn when Tottenham finished 10th and 12th respectively in the Premier League and made it to the Semi Finals of the 2000-01 FA Cup, losing 2-1 against North London rivals Arsenal.